This Gift shop deals in Military Drink Coasters. 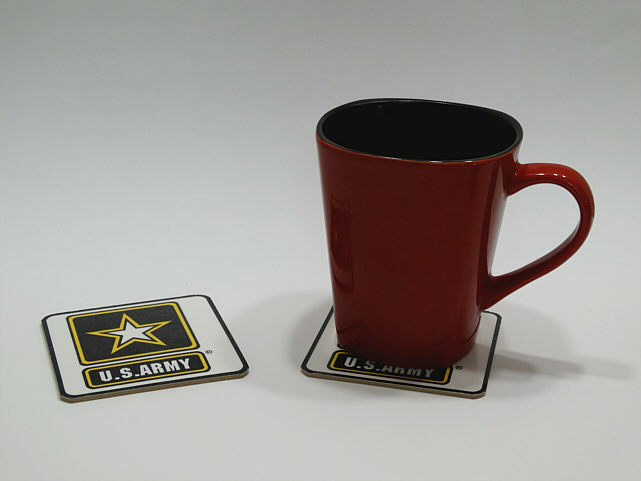 United States Army Drink Coasters. These Drink Coasters are 3.5" x 3.5" in size. They have a clear plastic laminate top for easy cleaning and a scratch free and non-skid foam back. These inviting decorative military coasters are perfect in every home for decor, parties and social events. A perfect gift for those who have served in the American Services. 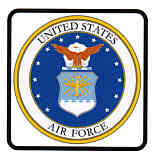 CD111010 United States Air Force Drink Coasters. 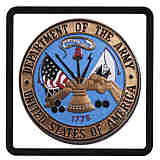 CD112010 Department of the Army Drink Coasters. 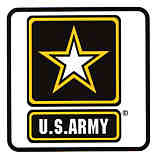 CD112020 United States Army Drink Coasters. 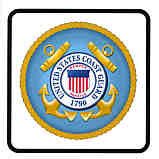 CD113010 United States Coast Guard Drink Coasters. CD114010 Department of the Navy Drink Coasters. 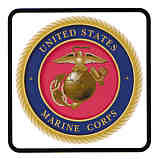 CD114020 United States Marine Corps Drink Coasters. 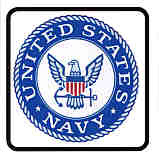 CD115010 United States Navy Drink Coasters. 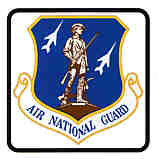 CD116010 Air National Guard Drink Coasters. CD117010 U.S. 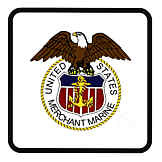 Merchant Marine Drink Coasters. 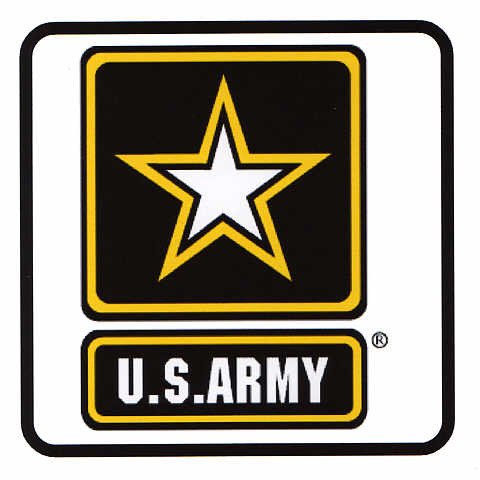 CD117030 U.S. 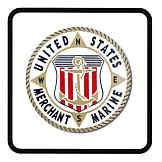 Merchant Marine Drink Coasters. 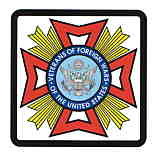 CD118010 VFW - Veterans of Foreing Wars Drink Coasters. 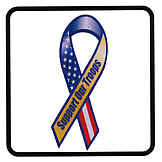 CD11Z010 Support our Troops Drink Coasters. 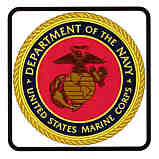 Military Drink and Beverage Coasters from wv-prints.com.